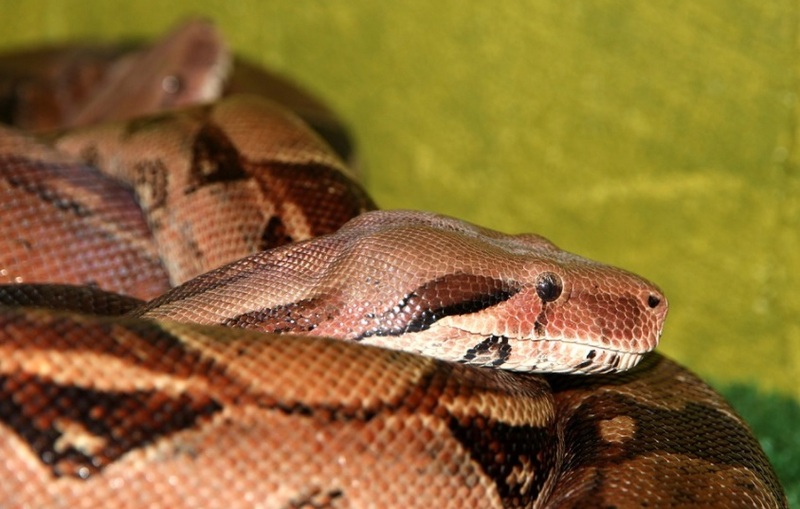 From groundbreaking foolish human stories to breathtaking animal plots, check out the best Boa Constrictor African Folktale story of the year. African folktales are stories forming part of an oral storytelling tradition shaped by the tongues of African elders passed down from one generation to the next. Okando, the famous hunter, lived to such a great age that he was no longer able to go into the forest and chase the deer and the leopard. Life had no other pleasure for him than hunting, so he went to a magician and asked for some charm that would enable him to continue his occupation. The magician gave him two pots, each containing a charm. Every day Okando dipped his head into the first pot and was at once transformed into a boa constrictor. In his snake form he glided into the forest and hunted to his heart’s content. At night he returned and dipped his head into the second pot, and so became a man again. This went on for a long time without the knowledge of the old hunter’s family, but when at last they chanced to discover the secret, they were filled with horror, and his son in a rage kicked at the pots and overturned them both. Okando was at that moment hunting in the forest, and when he returned to his house and found the magic pots overturned and empty, he was filled with dismay, for he had no means of regaining his human form. For some days, the boa constrictor glided about near the house, seeking for a few drops of the charm, but in vain, and at last he disappeared into the forest and was never seen by his family again.